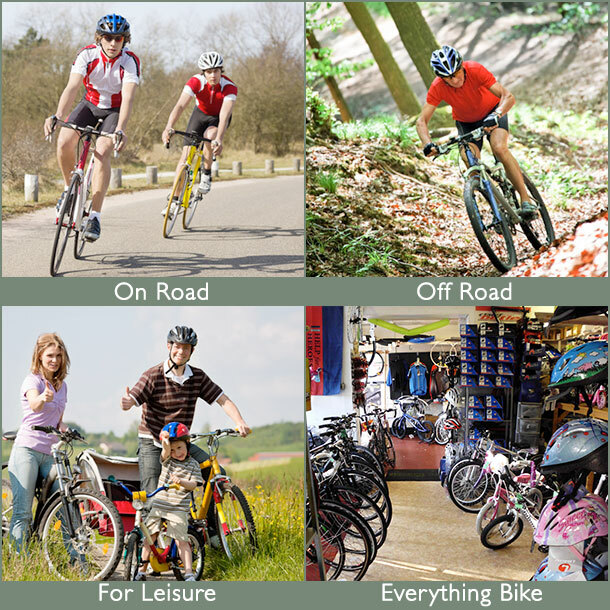 Phill Prothero Cycles provide a personal service, catering for all your cycling needs, with a wide range of bikes for all abilities and interests, a comprehensive stock of accessories and we do repairs on the premises. If you want a bike for road racing, mountain biking, touring or commuting to work, we’ll be able to find a bike that’s right for you. Check out our Special Offers & Sale Items for a good deal.